For those who are attending the March 23-24, 2019 ACoD let’s go out to dinner Saturday night. 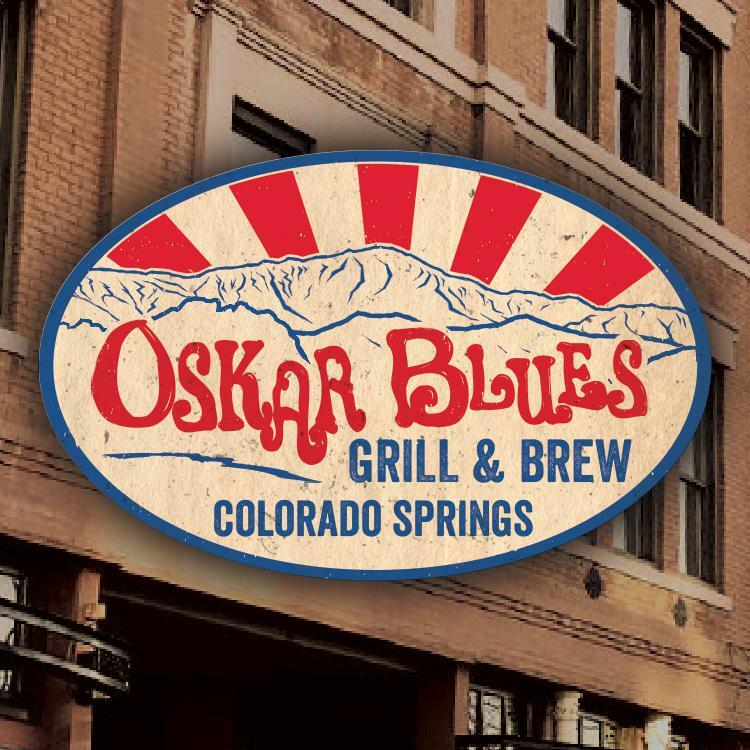 It is a short drive to Colorado Springs and the Oskar Blue Grill and Brew. Hopefully we will have enough local delegates to get us to the restaurant. The hotel will also take us downtown as a group for a $5 fee.